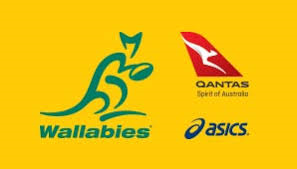 Qantas Wallabies captain Michael Hooper has been withdrawn from tomorrow night’s clash with Argentina at Cbus Super Stadium on the Gold Coast. David Pocock will skipper the side in Hooper’s absence and shifts into the number seven jersey while Pete Samu resumes his role at number 8, after starring against South Africa last weekend. Hooper trained on Thursday on the Gold Coast but medical staff decided not to risk the 26-year old tomorrow night. Qantas Wallabies coach Michael Cheika said: “He felt his hamstring a bit at training yesterday afternoon and with his recent history, we just thought it was best not to push it. “He was really keen to play this weekend but a week off will be a good thing for him to just get it right,” Cheika said. 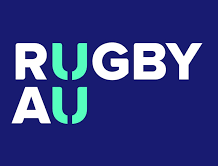 FOX SPORTS will showcase every game of the Mitsubishi Estate Rugby Championship LIVE with no ad-breaks during play and in HD. Tickets are still available for the Mitsubishi Estate Rugby Championship Test matches on the Gold Coast against Argentina. For tickets, visit ticketek.com.au.